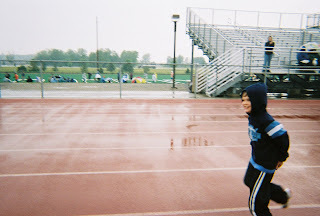 Autism Blog: 2008 Special Olympics Success! Thats is so great to hear! Brillient!